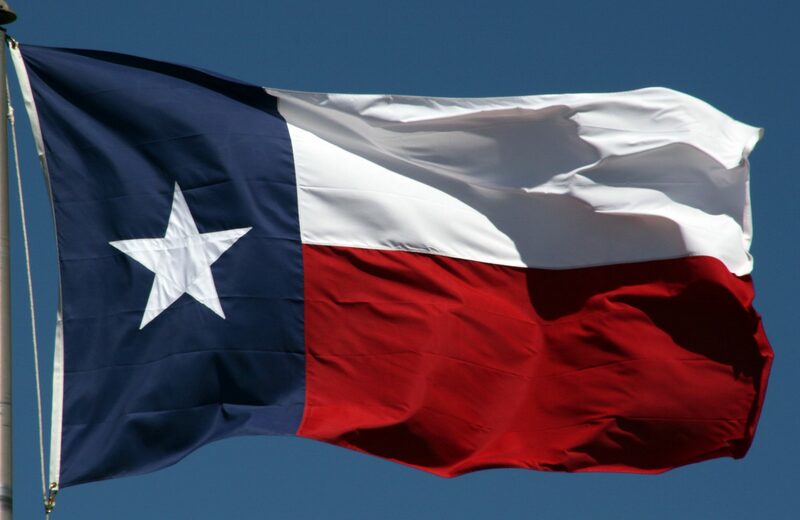 AUSTIN – The Texas House of Representatives on Thursday voted overwhelmingly in favor of HCR 141, by Rep. Jim Murphy (Houston) directing the Texas Facilities Commission to name a building at 1801 Congress Avenue after the 41st President of the United States, George H. W. Bush. Buildings in the Capitol Complex are named in honor of those who have dedicated their lives to serving Texans with integrity and distinction. President Bush has served his country as a soldier, a civil servant, and a philanthropist for over fifty years. From Republican Party Chair in Harris County to President of the U.S., George Herbert Walker Bush has devoted his life public service, a press release states. Texas Department of Agriculture Commissioner Sid Miller suggested the renaming. With assistance from the House Administration Committee and Committee Chairman Charlie Geren (Fort Worth), Rep. Murphy, who represents the Bush Family in West Houston, drafted and presented the resolution to the House. “It is an honor to play a role in this special recognition of President Bush. He built a legacy of honor and service to his fellow man, and this resolution is a fitting tribute to that legacy,” said Murphy. Murphy represents District 133, West Houston. First elected in 2006, Murphy serves as Chairman of the House Committee on Special Purpose Districts and is a member of the Ways & Means Committee. Murphy also serves as Floor Leader for the House Republican Caucus.